A new marketing system from multiple listing service software vendor FBS aims to change how real estate agents and brokers buy products and services. The Spark Store is currently live and built into more than 100 MLSs representing about 35,000 agent members. The store includes about a dozen products with at least a few dozen more in the pipeline, according to Kim Prior, FBS’ vice president of product marketing and business development. But going to an online store integrated into the MLS is a shift from the way real estate professionals work now, so FBS has rolled out Ignite!, a marketing system designed to promote the store and its products to MLS members and bridge that gap, Prior told Inman News. “Ignite! is the missing link. We’re asking real estate professionals to shift their buying habits, to do things differently and accept an integrated storefront as their go-to place for apps, tools and relevant products and services,” Prior said in a statement. Any MLS with a Spark Store will automatically receive Ignite! at no cost to the MLS, members or vendors. Ignite! is fully managed by the Spark Platform’s marketing team, the Fargo, N.D.-based company said. Ignite! will include basic training about the store and how to use it, and a monthly vendor or category showcase where a single vendor or categorical group of vendors will be invited to showcase their products with webinars, special discounts or video, among other avenues, Prior said. Members could also see promotional splash pages within the MLS system or receive promotional emails directly, she added. In August, Ignite! will showcase one of the first applications in the Spark Store: Cloud CMA, which allows users to generate reports — including comparative market analyses, buyer tours, property reports and fliers — built from MLS data and information from real estate portals and other websites. The software was created by Huntington Beach, Calif.-based W&R Studios. “I believe the new Ignite! program is a perfect complement to the Spark Platform and another example of Spark’s commitment to developers. Proactively highlighting vendors and getting the word out to agents is a huge win for everyone involved,” said Greg Roberston, co-founder of W&R Studios, in a statement. FBS has intentionally focused on launching the Spark Store “flawlessly” in technical terms with a handful of charter app developers in order to build system credibility with users, Prior said. 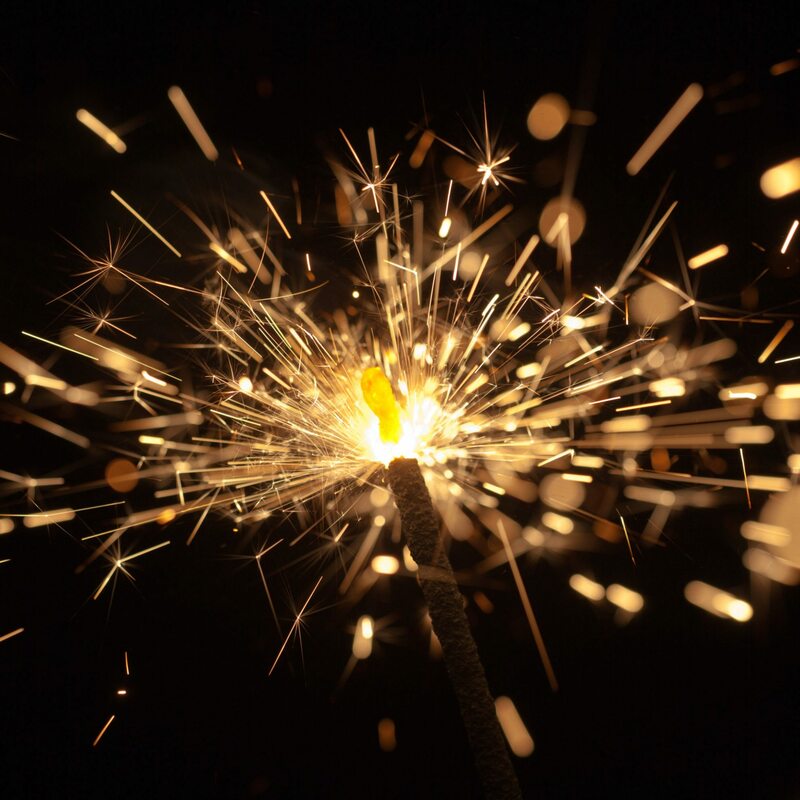 “With this confidence and trust from our MLSs, we’re focused aggressively on two things right now: a broad expansion of store products and services — with and without API integration — and rolling out Ignite! to ensure adoption,” she said. The Spark API, part of the Spark Platform, allows authorized MLS members and developers access to MLS data standardized according to the Real Estate Standards Organization (RESO) Data Dictionary, which includes some common vocabulary for fields used to represent real estate data in MLSs. Not all the products available in the Spark Store use the API, either because some products don’t require data at all or because some developers don’t wish to adopt the Spark API and would rather continue with a traditional data feed, Prior said. “We have a very (1-to-1) approach with the MLSs and work directly with them at integration to make sure that their desired vendors are included — so much of the developer base is regional and niche to an MLS market,” she said. Overall, FBS serves more than 165,000 members through its flexmls MLS platform, and nearly every MLS using the platform is in some stage of store implementation with the goal to get the Spark Store to every flexmls, Prior said. A number of non-flexmls clients have also incorporated the Spark Store; Prior declined to disclose names. 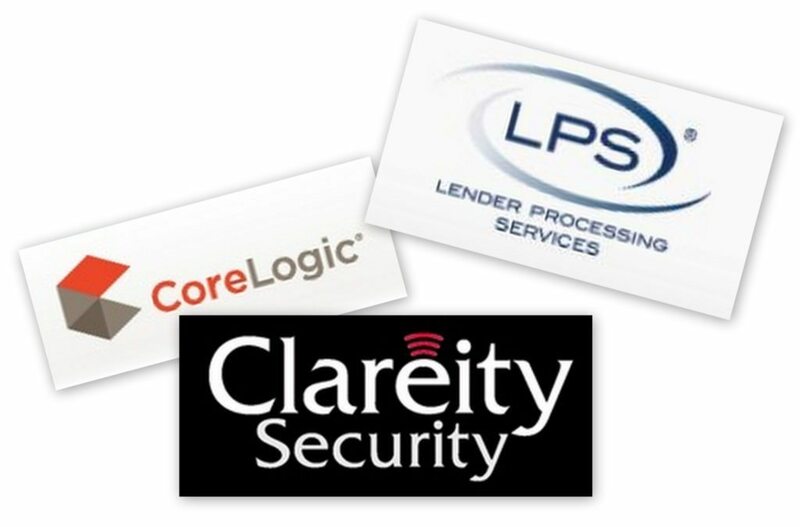 A competing app store launched in May by Clareity Security, the Clareity Store, has partnerships with MLS platform providers LPS and CoreLogic that the company says allow it to reach 900,000 MLS subscribers across the United States and Canada.